There are different sources about the reign of Amenhotep III. 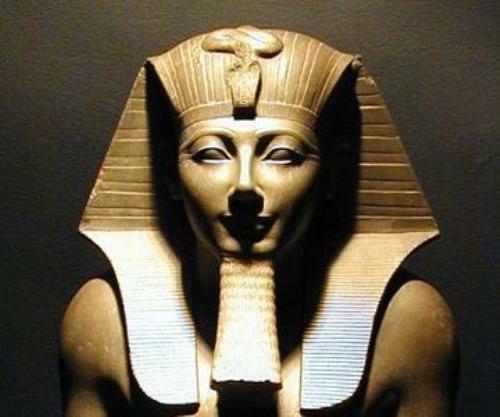 Some sources believed that he was a pharaoh of Egypt from June 1386 till 1349 BC. Others believed that he ruled from June 1388 BC till December 1351 BC. When Amenhotep III was a pharaoh, his region was filled with great prosperity. Egypt could hold the international power. The art was flourished in this state. Find out another great leader in Alexander The Great facts. As I have stated before his father was Thutmose IV. He was the son of Amenhotep II. His mother was Mutemwiya who gave both Amenhotep III in 1388 BC. 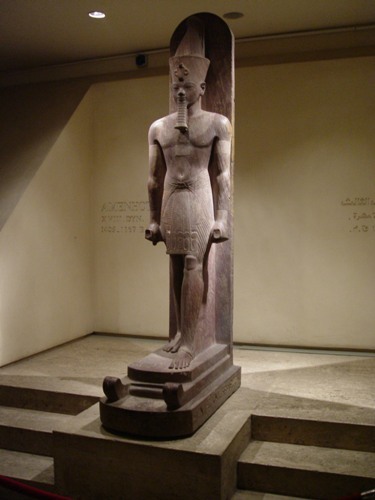 Amenhotep III is member of the powerful and famous Thutmosid family. Since the reign of Thutmose I, the family had ruled Egypt for almost 150 years. Amenhotep III passed away probably was in his 39th year during his reign as a pharaoh. The power as the pharaoh went to Amenhotep IV. But he changed his name into Akhenaten. 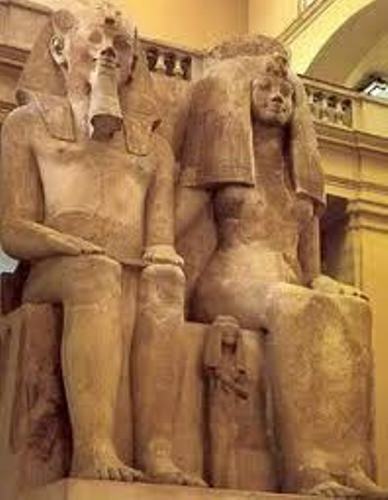 There were two sons that Amenhotep III had with his Great Royal Wife Tiye. His first son, the Crown Prince Thutmose died before his father. Therefore, the second son, Amenhotep IV got the power. Smenkhkare is the third child of Amenhotep III. He ruled Egypt for a short period of time after the death of Akhenaten. 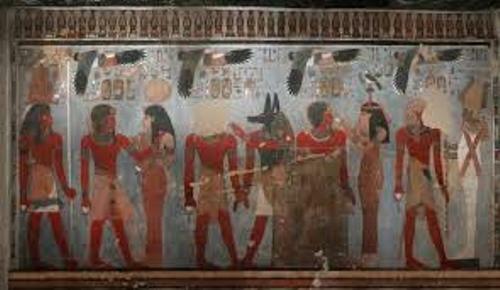 There were four daughters that Amenhotep III had. Those included Sitamun, Henuttaneb, Isis and Nebetah. If you look at the statues and reliefs, the daughters appeared frequently with their father. But Nebetah was on the exception. Sitamun and Isis were elevated at the office of great royal wife during the last decade of Amenhotep III’s reign. Even though it was weird to marry his daughter, actually he had a reason. It was used to strengthen the offspring which succeeded his throne in the future. 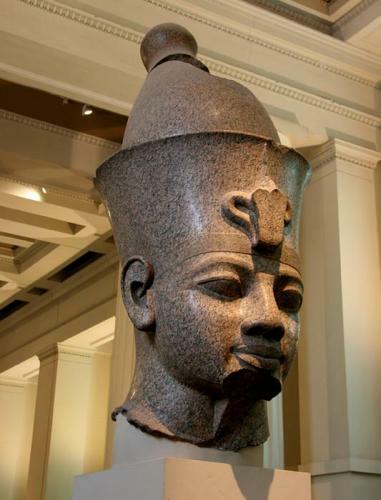 Do you have any comment on facts about Amenhotep III?